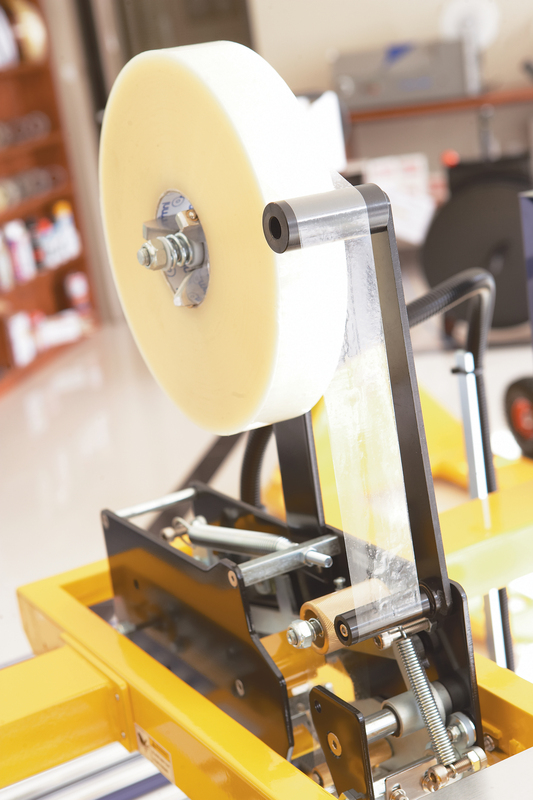 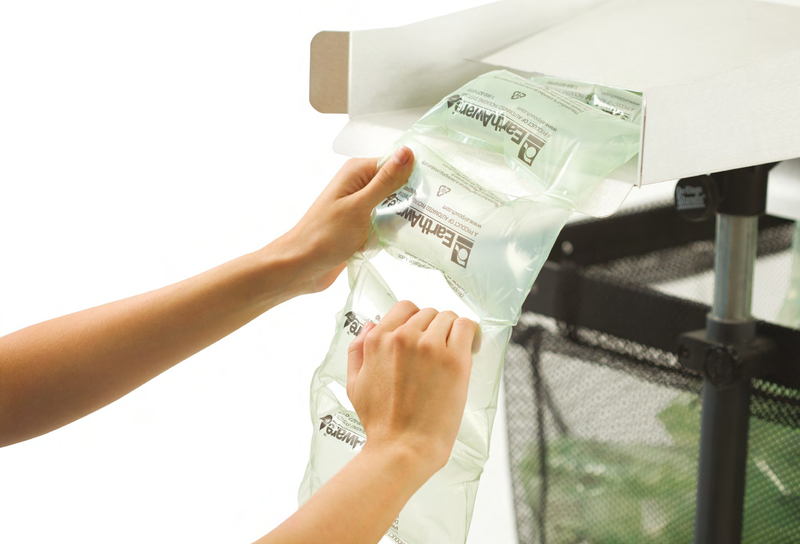 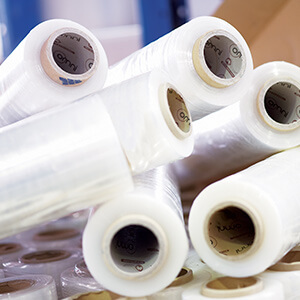 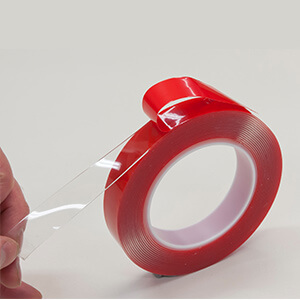 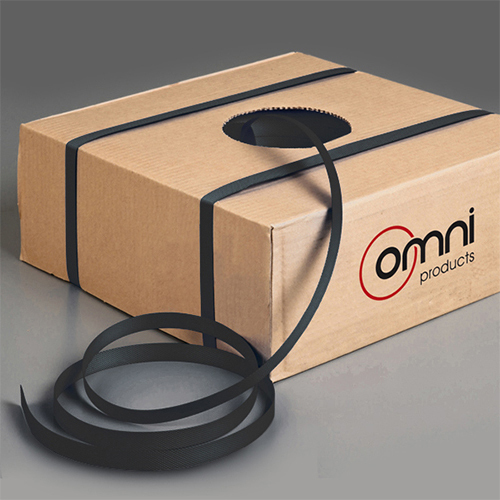 As a result of decades of experience and knowledge in the packaging industry, we provide you with more than just packaging supplies, we provide you with ‘Perfect Solutions’ so that packaging for you is ‘Not a Problem!’. 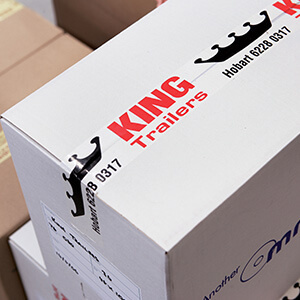 With a large team of specialised industry consultants we develop and tailor the ‘Perfect Solution’ for each customer’s specific packaging requirements. 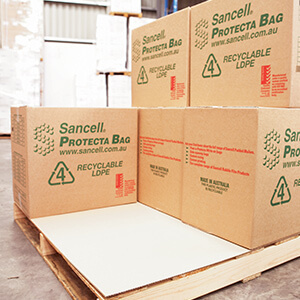 Save Over 20% on Pallet Wrapping Costs – Our Guarantee!